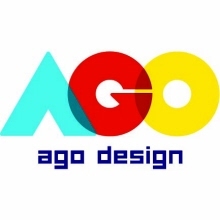 We are a small design group specializing in all things toy. We can bring your product from that light bulb above your head to the retail shelf. We also have years of experience working successfully with licensors and overseas manufacturers. Our small team is the perfect size to give you a wide range of styles and handle projects large or small, while delivering tight deadlines at reasonable prices. The primary inventor of ten design and utility patents.